outdoor education – eduBuzz What's On? Please come along and have your school represented at East Lothian School’s premier Orienteering Event. Please give notification of numbers and approximate arrival time to Martyn mpegg@eastlothian.gov.uk as soon as possible. 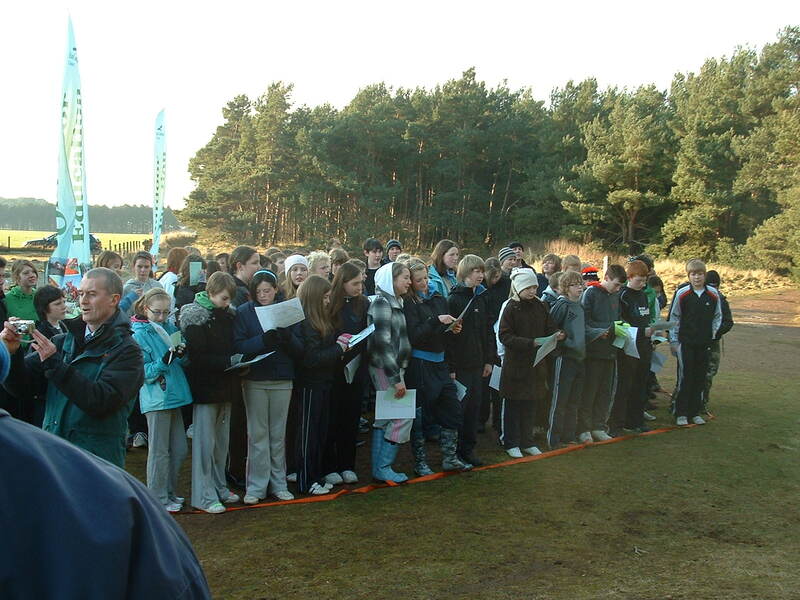 The accompanying staff with the children will only be needed to supervise the children in the registration area – not any orienteering. Please be aware that this is a competition and there will be no time for teaching of basic orienteering skills during the day. All competitors must have previous orienteering experience. The LTS Outdoor Learning CPD programme is designed for teachers and early years’ practitioners to build capacity, develop skills and increase confidence in order that more children and young people have ‘regular and frequent’ opportunities to learn outdoors. The sessions are intended to support staff following the publication of the guidance document ‘Curriculum for Excellence through outdoor learning’, the six regional conferences in May and June 2010 and the outdoor learning online resource. The last 3 CPD sessions – Bridging the Gap through Outdoor Learning – are the largest sessions (in terms of capacity) being run and they are open to all practitioners – CLD workers, youth workers, voluntary sector organisations, teachers and others. We will be running First Aid courses in conjunction with Outdoor Education from October through to next May. These courses are available to all ELC employees as well as external organisations. HSE Emergency First Aid Course (1 day) for anyone requiring basic emergency first aid training. Please e-mail corphsd@eastlothian.gov.uk if you wish to book a place on any of these courses.